One way to become more productive when using Google Calendar is to use keyboard Shortcuts. Can be a real time saver if you can get into the habit. To get into the habit I created the following cheat sheet you can print out cut up and attach to your monitor. While there aren't to many to remember it's nice to have a printed out version that's easy to reference and remind you! Want to send appointment reminders from google calendar? 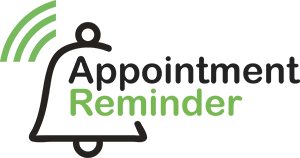 Check out Appointment Reminder.